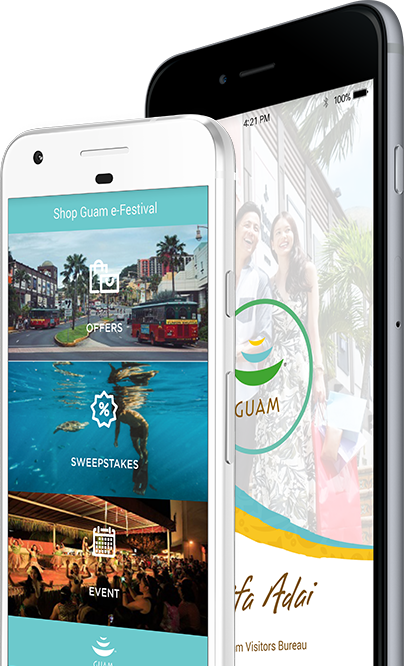 Very useful app for the shopaholic who happens to be on Guam or is planning to go to Guam. Shop at the lowest price!!!! It really helps that i got very cheap and discounted price on the luxury and most of the stuff i bought in guam . © 2017 powered by Guam Visitor Bureau Pvt Ltd.